What a great investment opportunity located just minutes from town. 2 residential properties together for one price. 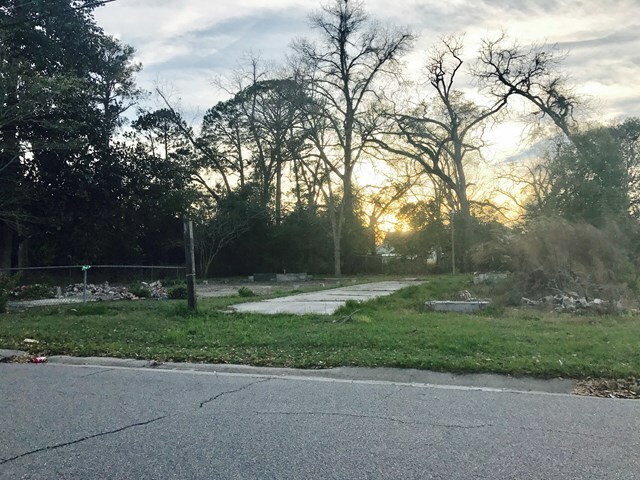 702 Brunel St at 0.13 acre lot and 616 Eads St at 0.18 acre lot come as a package deal for one lucky buyer.